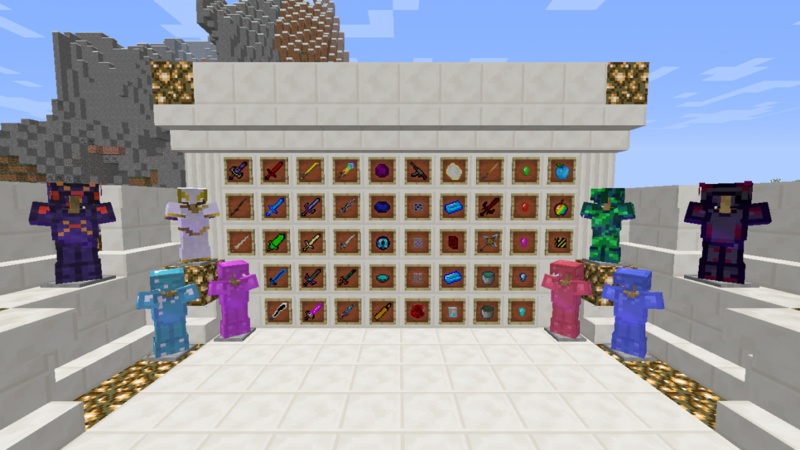 This shows the weapons, food, gear, and if you look closer you might see some new blocks. 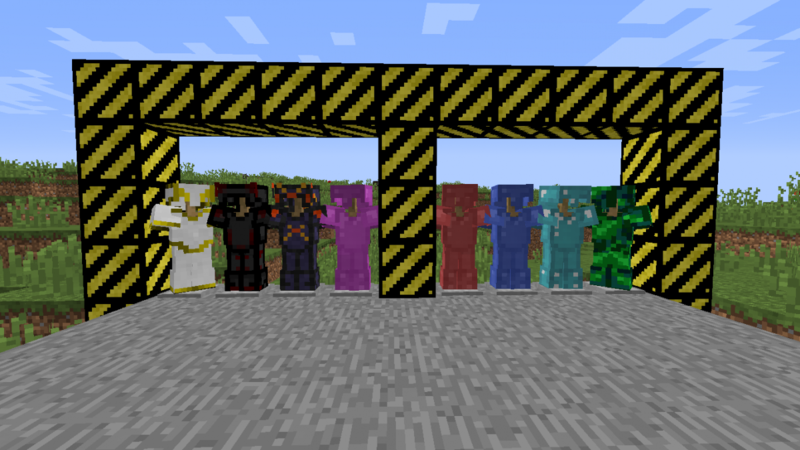 This shows the armor/gear in the mod. 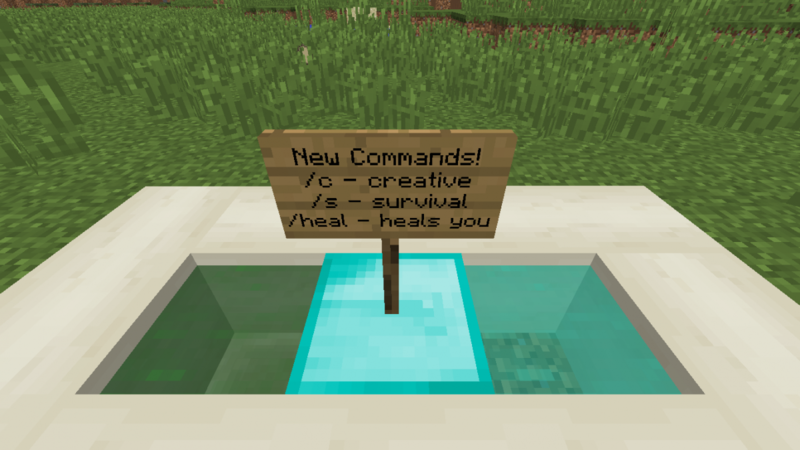 This shows the new commands and the 2 new liquids! There are no Glitches at the moment and you shouldn't lag a lot either. 3. Go into the .minecraft folder. 4. Go into the mods folder. 5. Drag the mod file from the downloads folder to the mods folder. 6. Have Minecraft forge 1.11.2 installed. 7. BOOM! You are done. PLEASE make sure to tell me any glitches or bugs you find, and also tell me how the mod is in the comments! If you have any ideas or bugs you want to tell me please reply :). Btw Admins if you see this the names are glitched like item.example.name please give me some feedback if you can or can't fix this or if i can try to fix this! Congrats on getting mod of the week! You deserve it! It's wonderful!